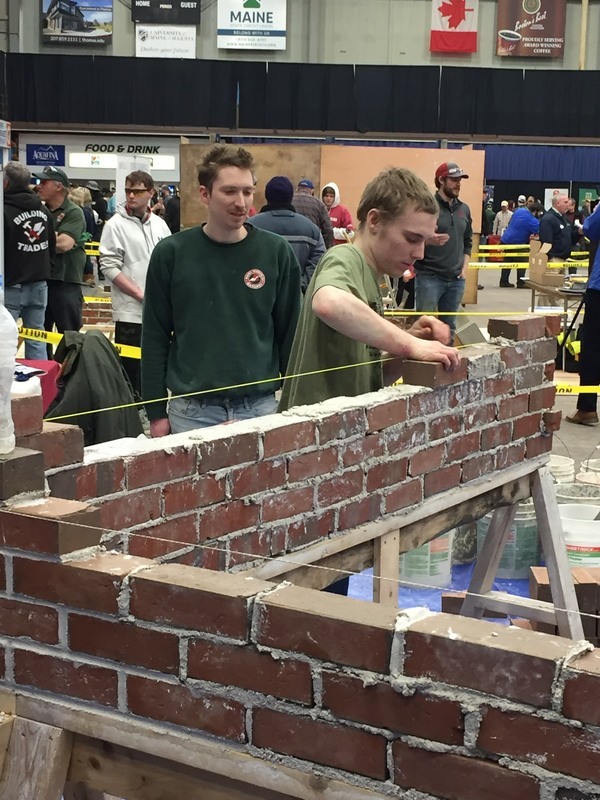 On April 3rd Ellsworth JMG attended the 19th annual ABC Craft Championship at the Augusta Civic Center (ABC stands for Associated Builders and Contractors). 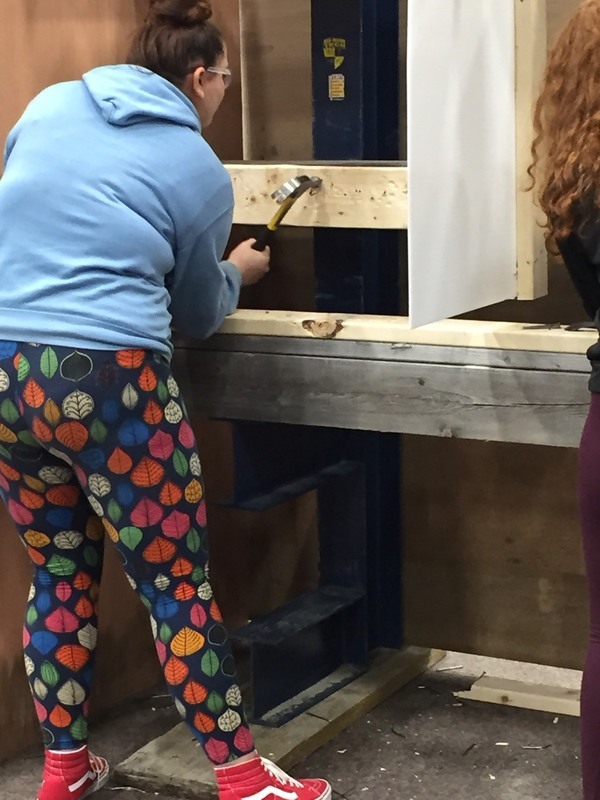 Our students had the opportunity to try all sorts of construction type jobs and this event gives many hands on opportunities from driving heavy equipment to as simple as hammering nails. 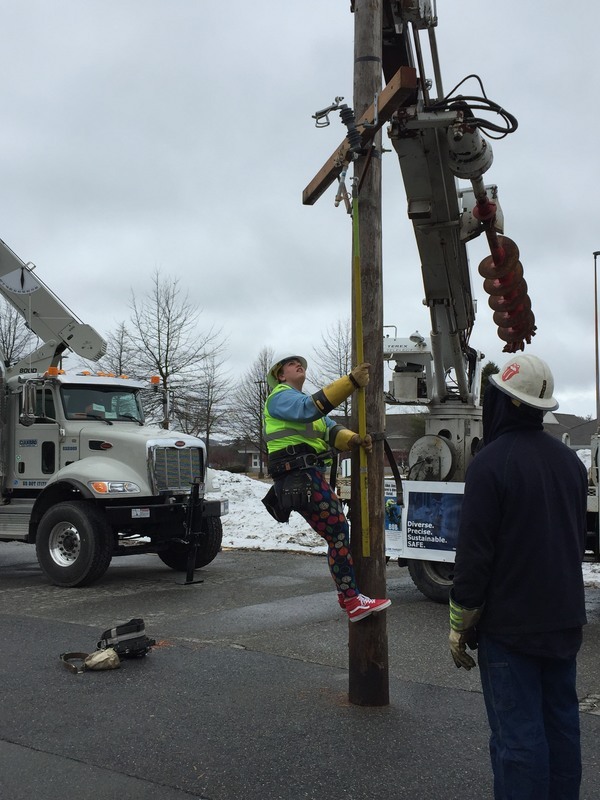 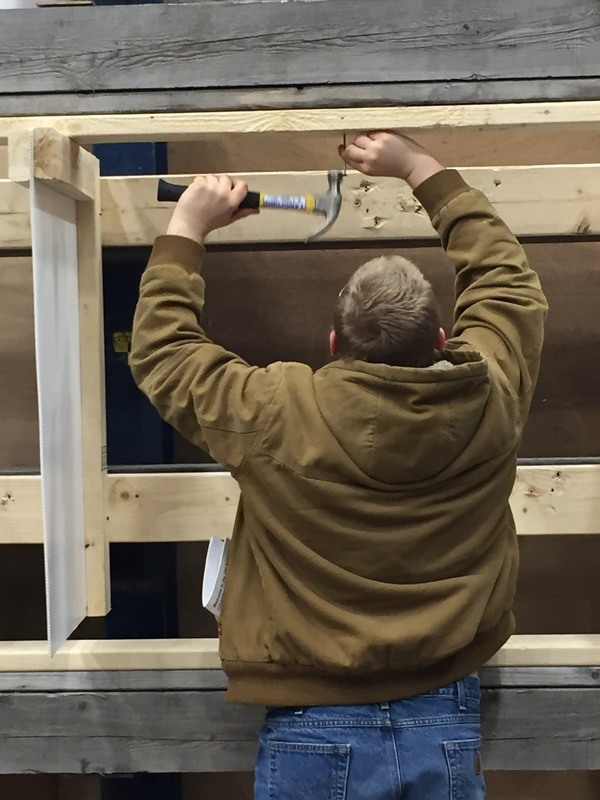 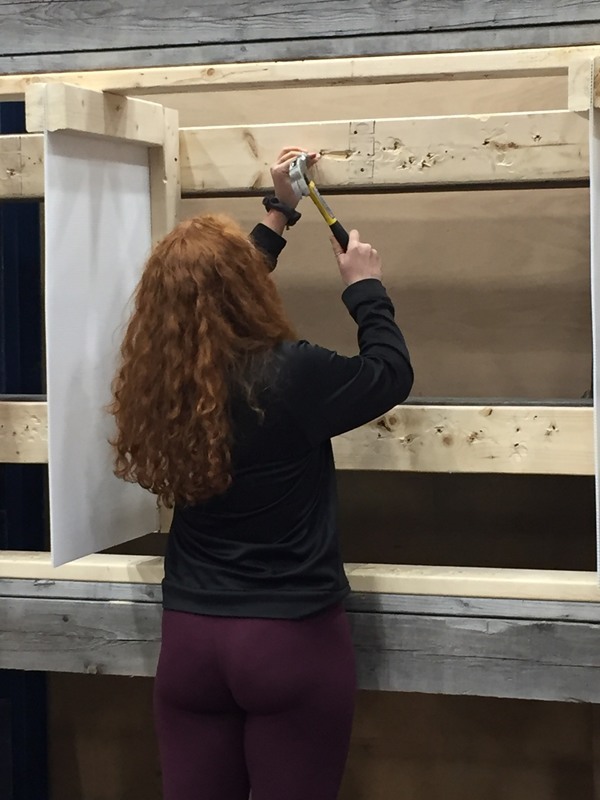 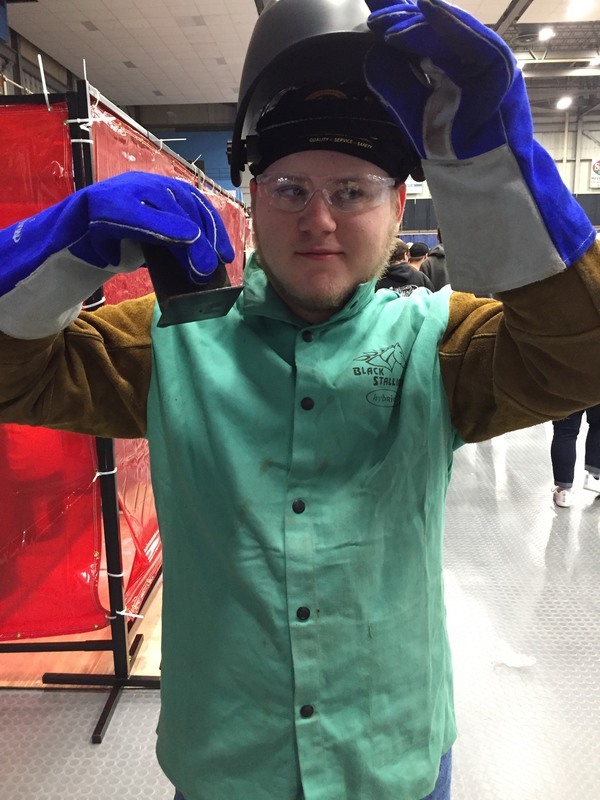 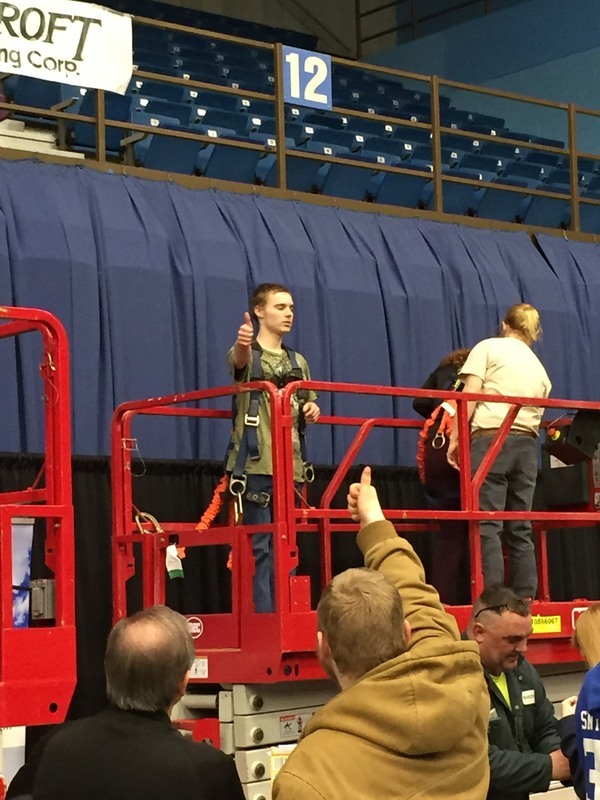 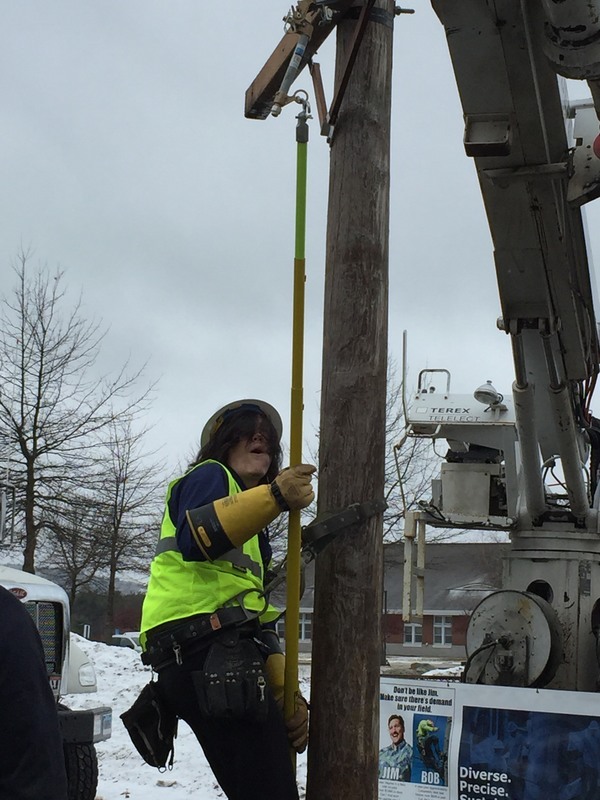 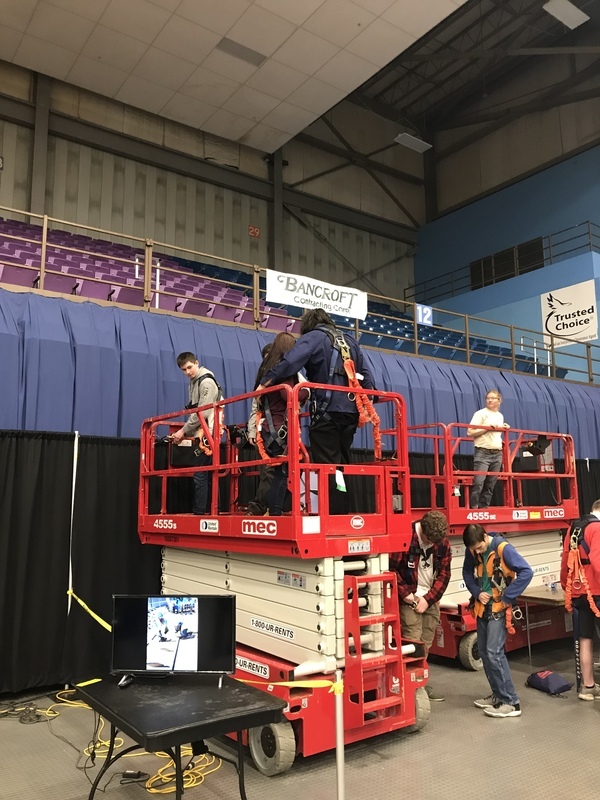 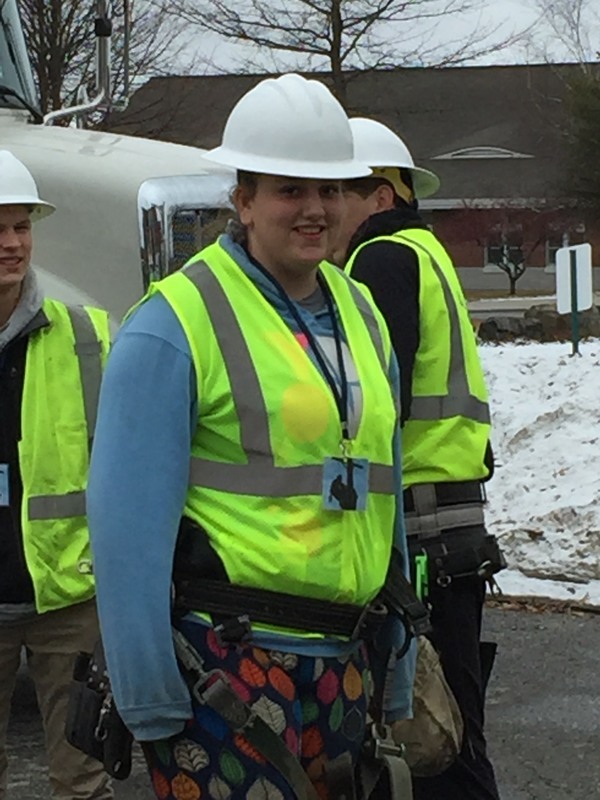 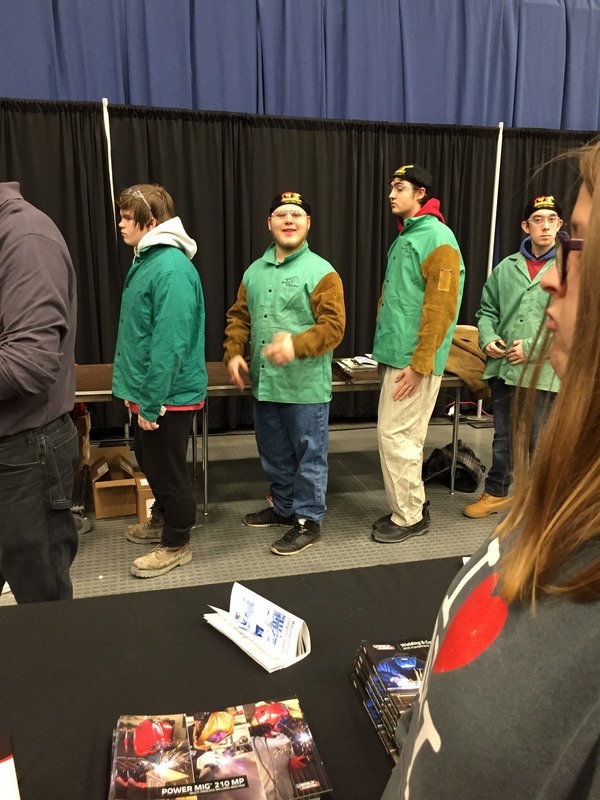 We had students participate in: welding, carpentry, line worker pole climbing, using a man lift, brick laying, operating heavy equipment simulator, drywalling, and they also got to interact with many businesses and colleges that offer these kind of opportunities. 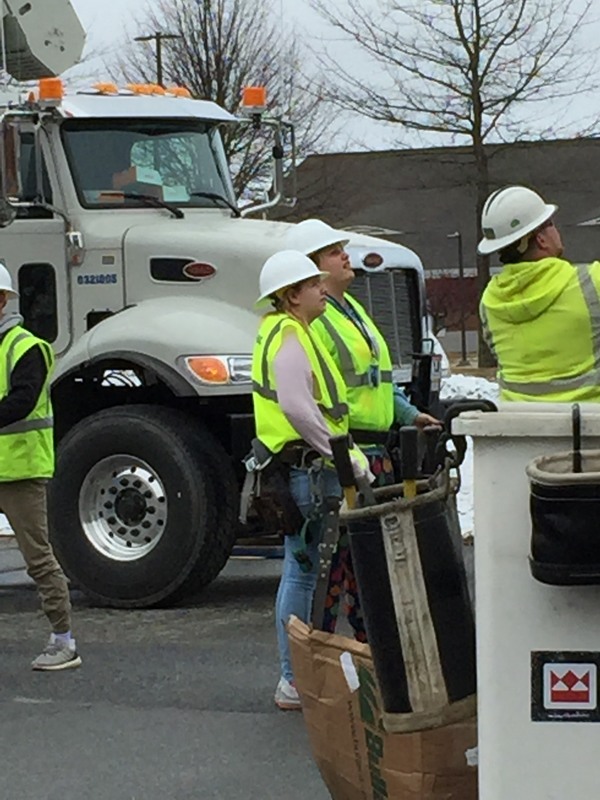 Overall this was a great day for our students and they had a lot of fun learning about the trades and how important they are.